I wasn’t expecting to like Narcos, but I really did! 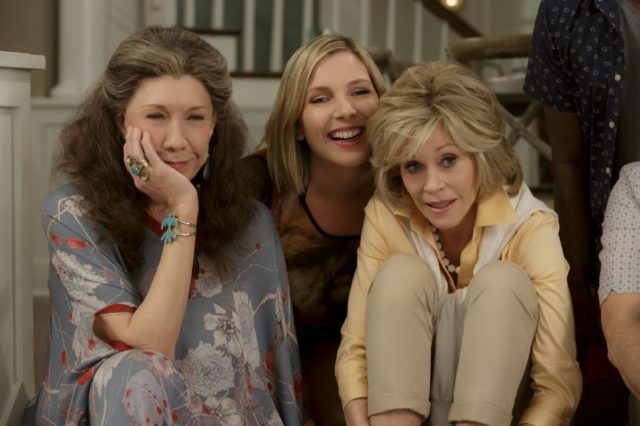 I also enjoyed Grace and Frankie and A Long Way Down, and I’ll be trying some of your other recommendations to, great for Christmas viewing, I think. Yes I’d say Narcos is really good alright, I just haven’t watched it yet myself. I loved The book’The help’ too. Didn’t realise it was on Netflix…..nothing will ever stop me eating chocolate cake ? And yes, hidden kingdoms is just amazing. There’s actually a documentary after the credits, on the making of. Great round up!I loved Chef’s Table too. 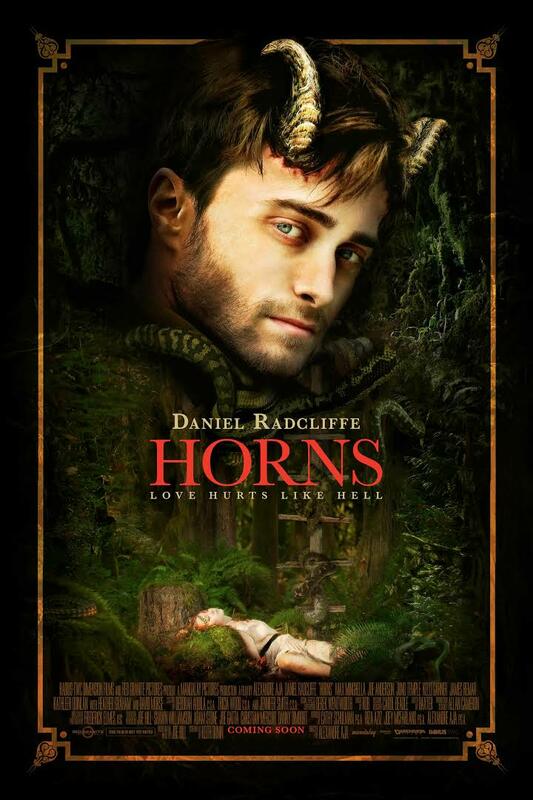 Narcos and Horns are on my holiday viewing list!